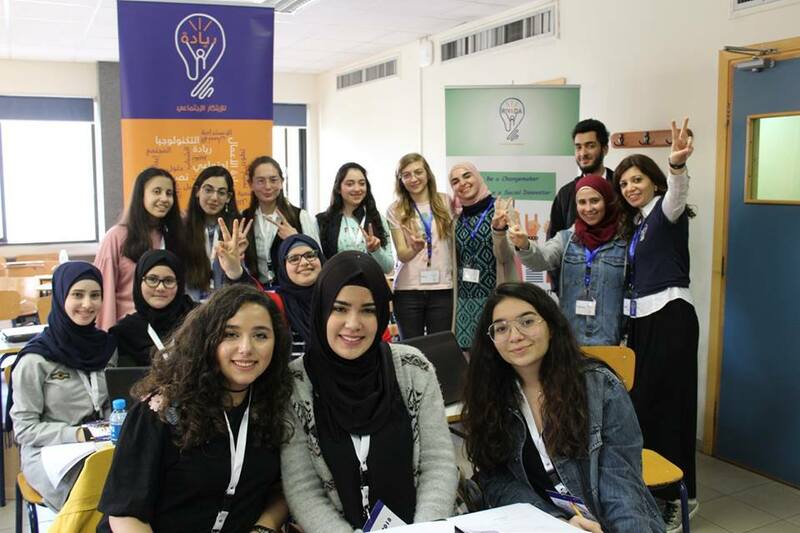 In its fourth participation in Girls got IT, Riyada for Social Innovation SAL offered a workshop entitled “Social Innovators”. Unlike other workshops of the day, this workshop was categorized as advanced and was tailored for Girls got IT alumnae who had previously participated in a technical workshop. Here GGIT alumnae learned about the newest technologies i.e. Internet of Things (IoT), Data Analytics, Drones, Robotics, Chatbots, Virtual Reality, and Augmented Reality. 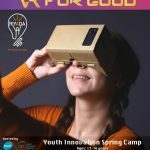 After being exposed to the social applications of these technologies the participants chose their own problems inspired by the 2030 Sustainable Development Goals (SDG’s), conducted speed empathy, and came up with ways to use one technology they learned about to solve the chosen problem. they thought about certain business aspects of the idea and presented the solution in front of the group.